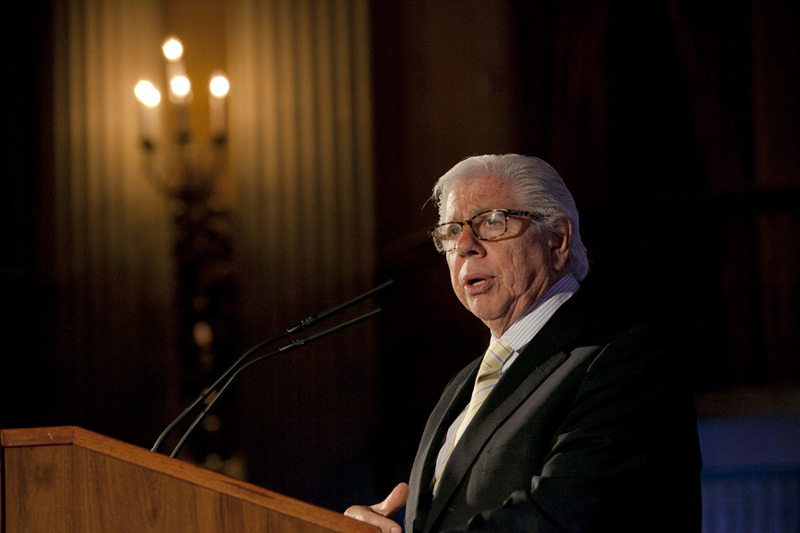 Carl Bernstein speaking about Watergate. 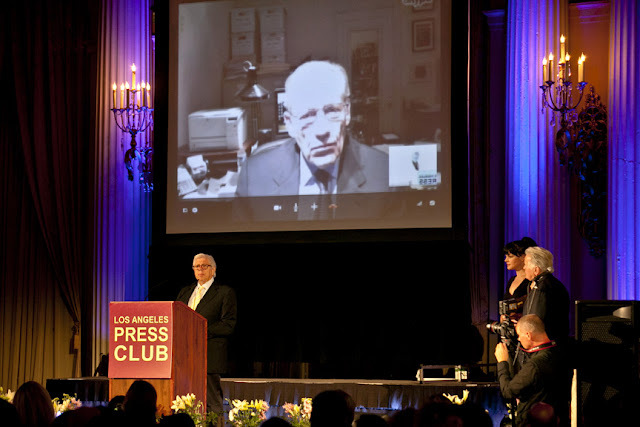 Woodward (Via Skype) and Bernstein speaking about Watergate. David Goldstein receives the Joseph M. Quinn Award. 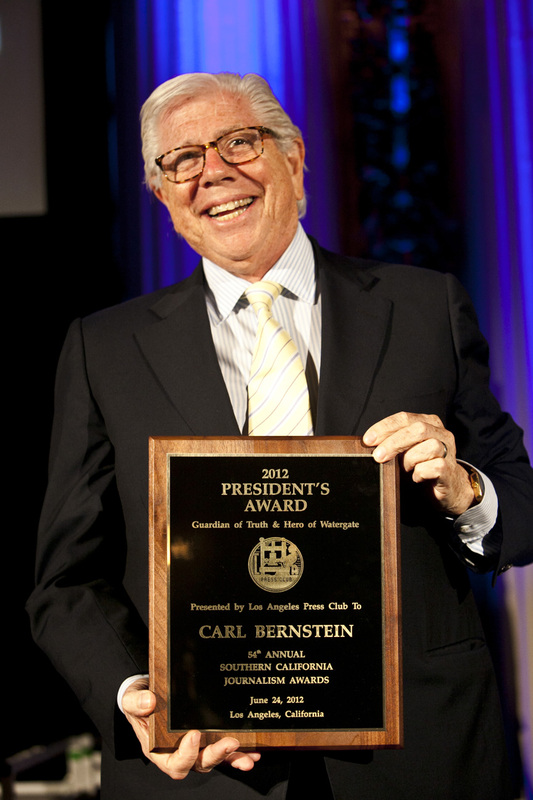 Carl Bernstein with the President's Award. 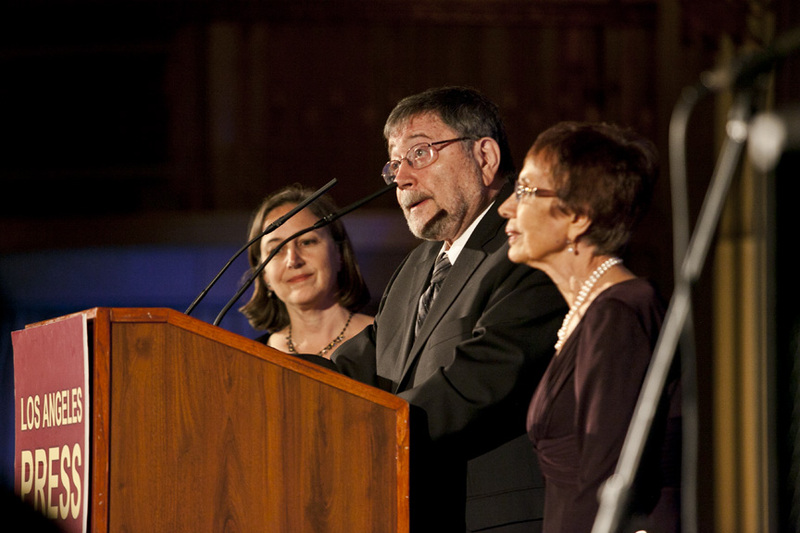 The Pearl family speaking about Daniel Pearl. 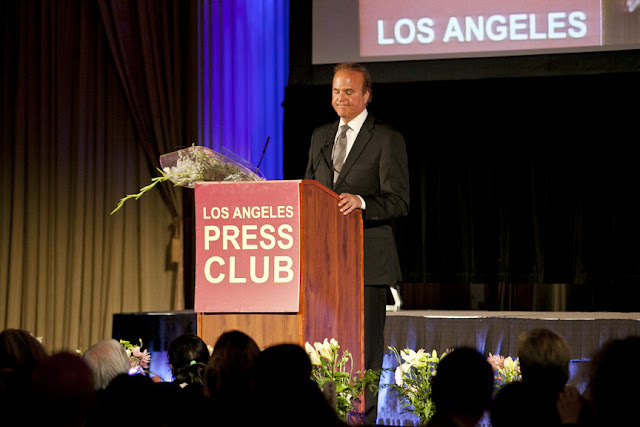 Here are some images from the 54th Annual Southern California Los Angeles Press Club Journalism Awards dinner held at the Biltmore Hotel. Pulitzer Prize Award winners Carl Bernstein and Bob Woodward spoke about their experiences in writing about Watergate and the Nixon presidency 40 years ago. They also received President's Award. I received a first place award for best News Photo of 2011, for my image of an Occupy LA Protester.